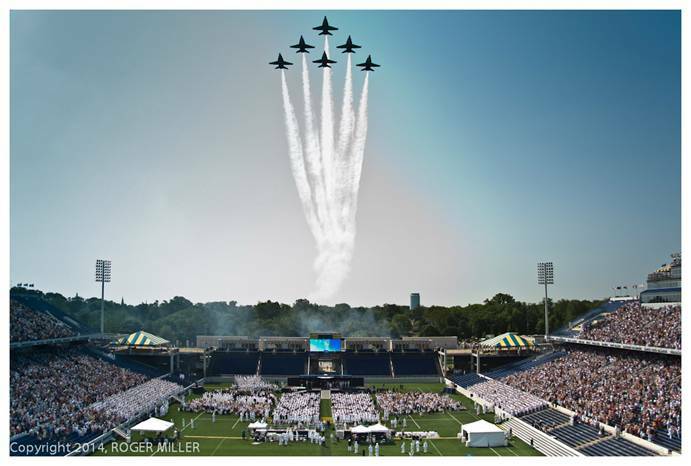 Annapolis-Coming Soon to a Stadium Near You! The Mighty Blue Angels I am excited to be returning next week to the United States Naval Academy to witness the Commissioning of my nephew as an Ensign in the United States Navy. 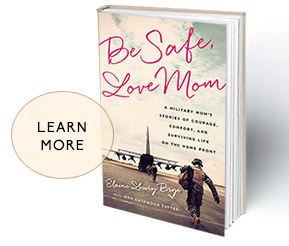 I will be signing copies of Be Safe, Love Mom at the Midshipmen Store on May 19th from 10 AM to 1 PM and hope to hug many excited parents. Congratulations to the Class of 2015 and to the parents of the almost Plebes No More Class of 2018. Have proved the sailor’s right to wear the Navy Blue & Gold. From low to highest in the Fleet, we’ll pledge the Blue & Gold. So long as sunset gilds the sky, above the ocean’s blue.